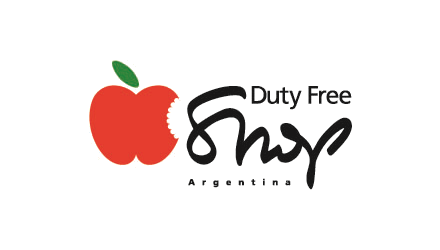 Duty Free Shop Argentina is the most successful and exclusive duty-free franchise in Argentina and has become the main reference in the country when it comes to tax-free shopping. The airports where Duty Free Shop Argentina operates are located in strategically selected cities in terms of tourism and passenger transit. The product mix includes national and imported tax free items, providing a full selection of goods from different brands and nationalities. In 2011, Dufry acquired Interbaires, the leading travel retailer in Argentina which owned the Duty Free Shop Argentina stores.